Locksmith Tools. 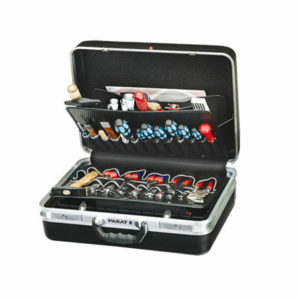 Professional locksmiths need a wide variety of tools and accessories to stock their toolboxes and make jobs easier. You’ll find plug spinners, key decoders, lock and safe scopes, plug followers, pinning blocks, locksmith tweezers, turning tools and more at LockPickShop. 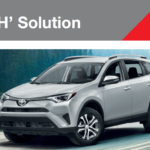 Locksmith Accessories are made with high-quality, durable materials that are designed to last even when put to the test. 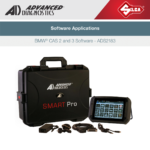 Handy accessories like locksmith auto lights and locksmith lube help locksmiths, security professionals and first responders complete jobs faster and more thoroughly than jobs completed without them. 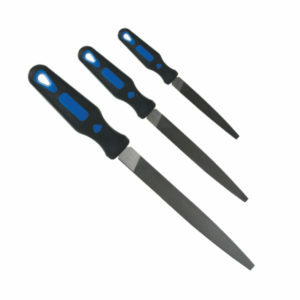 Warding files are machinist's files and are frequently used by locksmiths. They are named after the shaped openings in keyholes that act as a barrier to lock picking, as they are used to both deburr and repair them. They can also be used to file the notches in a key that allow it to fit into the warding. 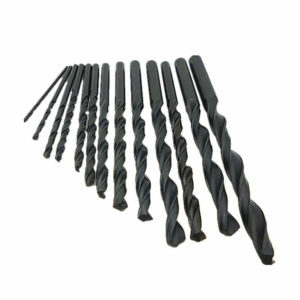 Drill bits are cutting tools used to remove material to create holes, almost always of circular cross-section. Drill bits come in many sizes and shapes. 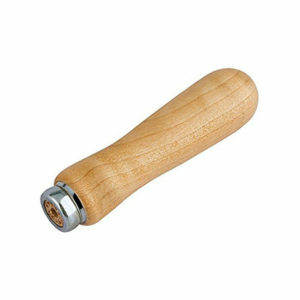 File Handles are made from hardwood with a metal ferrule to prevent the handle splitting. Should always be used with tanged files for the prevention of personal injury. 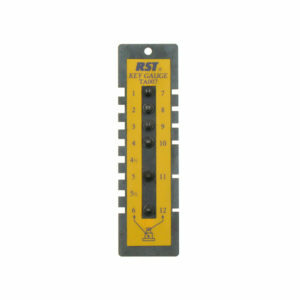 Key gauge locksmith tool for re-keying purposes; used to measure the key cuts on any Kwikset key; helps determine what size pins should go in each chamber.